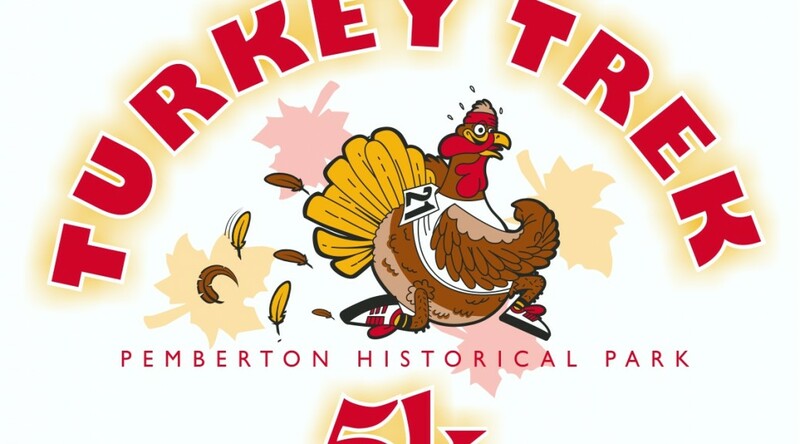 Before you gear up for your big Thanksgiving feast, come run the Turkey Trek 5K along Pemberton Historical Park’s beautiful nature trails in Salisbury Maryland. The race winds through Pemberton Park’s forests, meadows and wetlands. 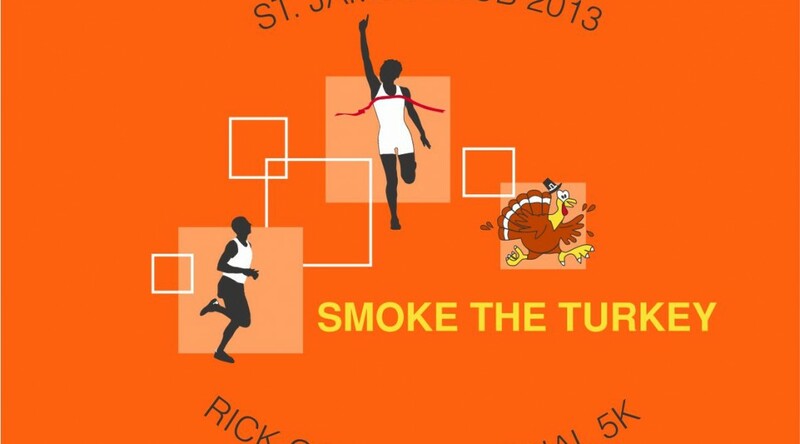 This is the 4th annual “Rick Gomez Memorial Smoke the Turkey 5k Run” to benefit Hospice of Northwest Ohio. Rick was the general manager of the St. James Club, and enjoyed having this run on Thanksgiving morning for over 15 years. Rick lost his battle with cancer at age 50, and the run has been held in his honor for the past three years. 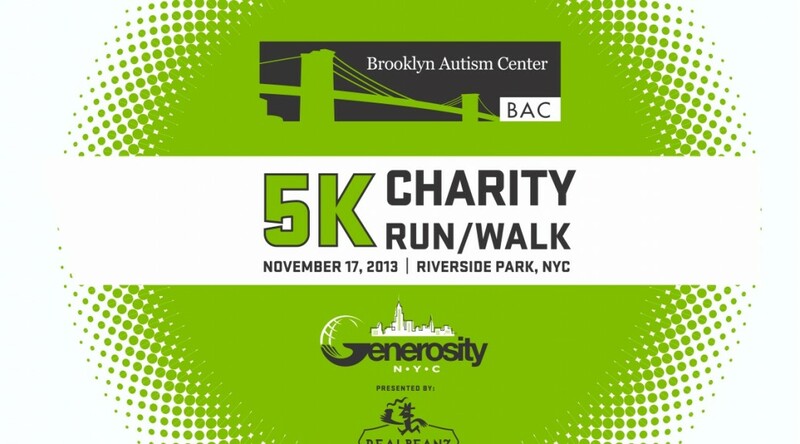 Let’s get out and run, walk or waddle in the spirit of community and physical fitness. 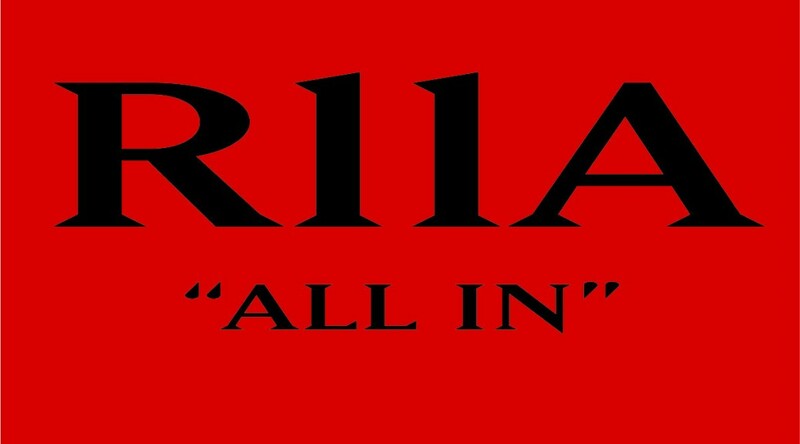 Proceeds will go to sponsor physical fitness activities and opportunities throughout our community as well as raise funds to start a charity for nurses and the citizens they serve. 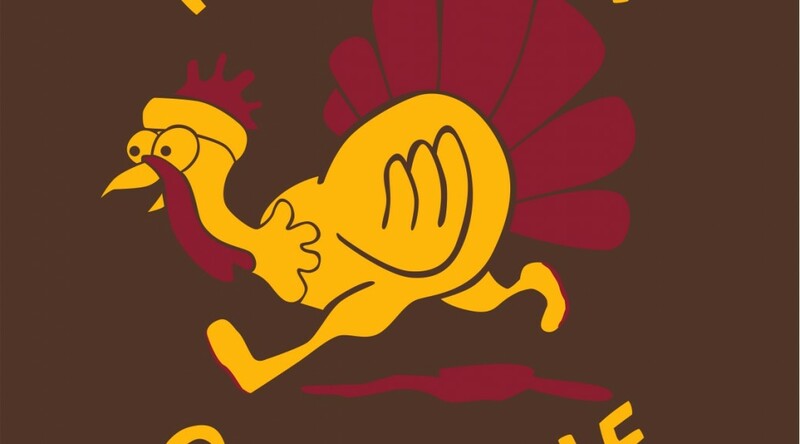 The Town of Taos and Taos Sports Alliance are excited to host the Second Annual Turkey Trot 5k Road Race and Fun Run/Walk. 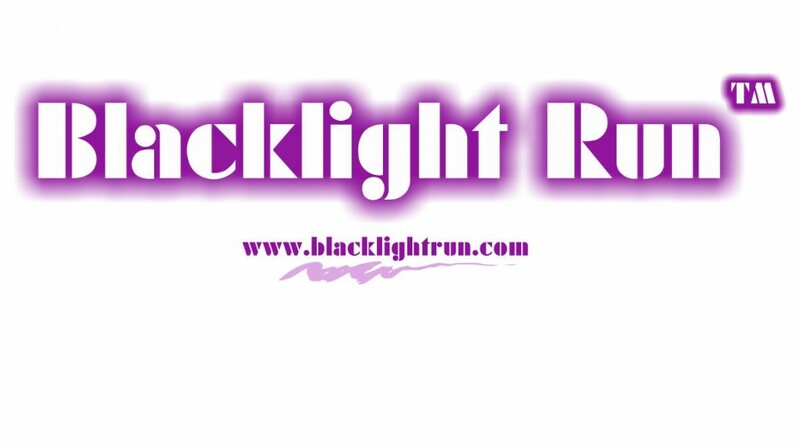 Are you an experienced runner or a fun run enthusiasts? This event welcomes you and your entire family. What a great way to jump start the Holiday seasons in beautiful Taos, New Mexico. The Taos Turkey Trot will benefit “Get Fit Taos Kids”, a program that focuses on nutrition, exercise and healthy weight in our community’s children. 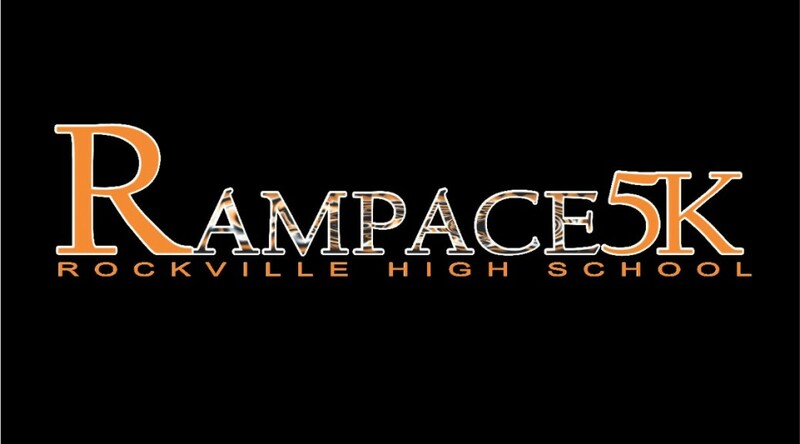 Race proceeds support The Rampage, Rockville High School’s award-winning student newspaper. 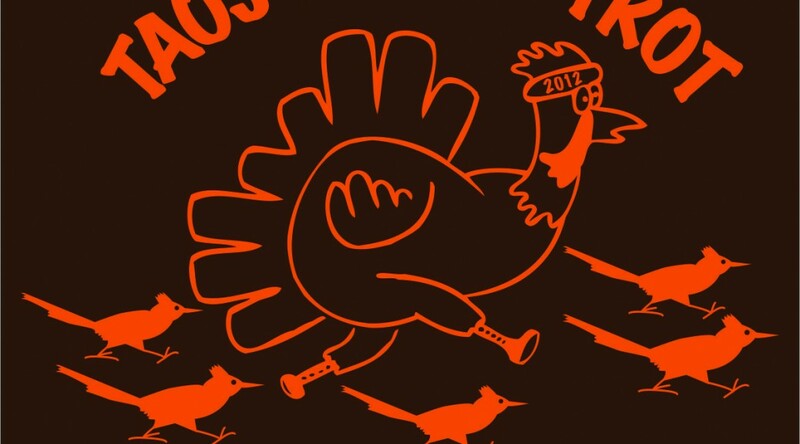 Enjoy a pre-Thanksgiving run with lots of spirit! Race to improve the quality of life and increase longevity by identifying, intervening, and/or preventing the secondary medical disabilities of individuals with spinal cord injury. 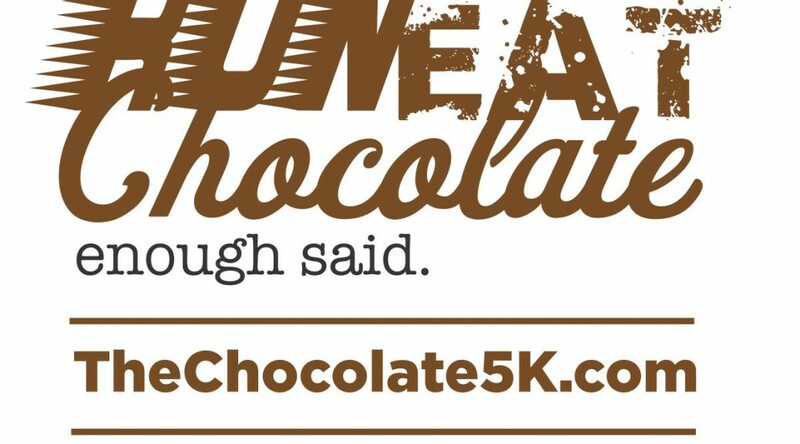 All chocolate is compliments of NR Road Racing offering you a sweet treats to keep you going throughout the 5k. 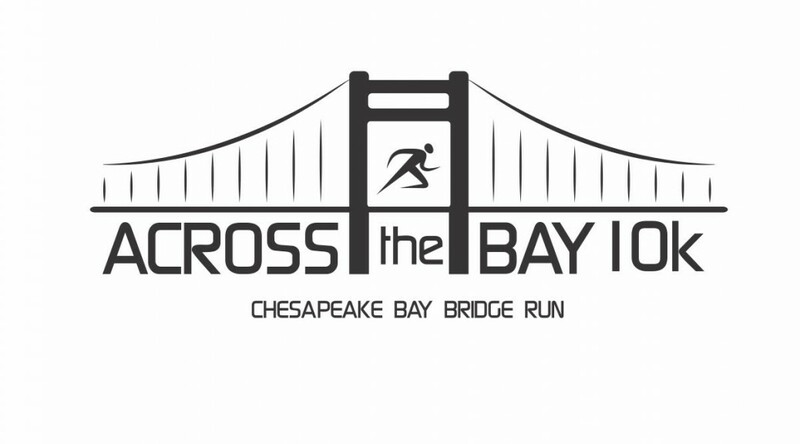 This 10 kilometer, 6.2 mile point-to-point course will take runners over the 4.35-mile Chesapeake Bay Bridge, which reaches 186 feet at its tallest point. Runners will experience water vistas dotted with sailboats and cargo ships from atop a major dual-span bridge that doesn’t allow pedestrian traffic at any other time of the year. The race is open to participants of various levels of fitness and physical abilities as long as you are able to complete the event at an average pace of 19 minutes/mile. The5K Run/Walk is in honor of Rich Angelo who passed away while competing at the USA Triathlon Nationals in Burlington, VT on August 18th, 2012. 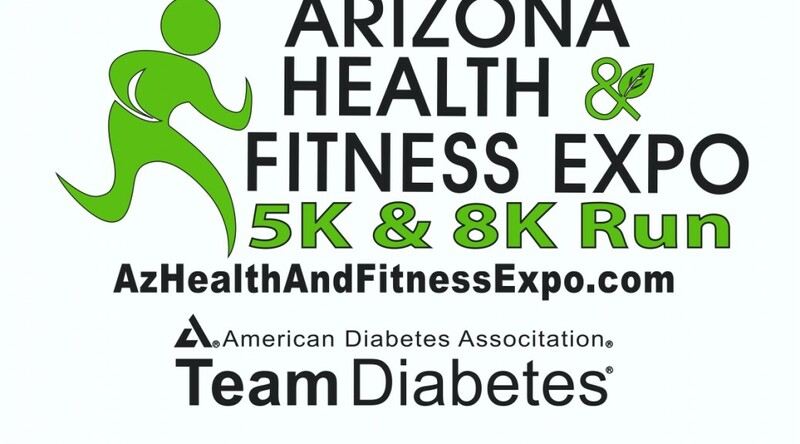 Arizona Health & Fitness Expo 5k & 8k Run is a charity event benefiting The American Diabetes Association. 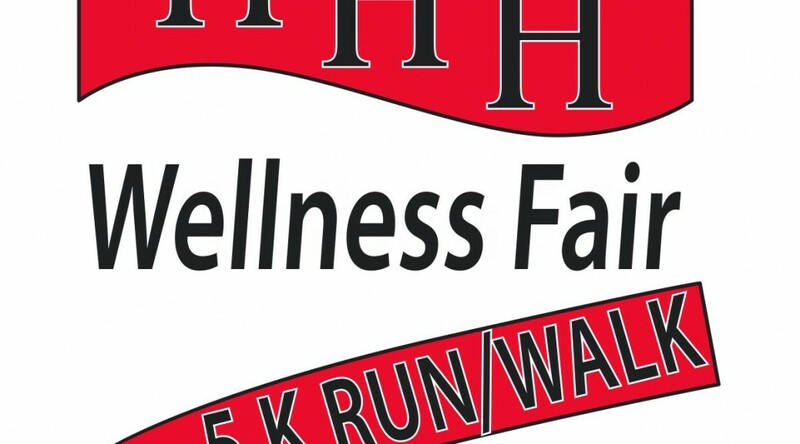 The Half Hollow Hills School District and PTA Council will be hosting it’s 6th Annual Wellness Fair. 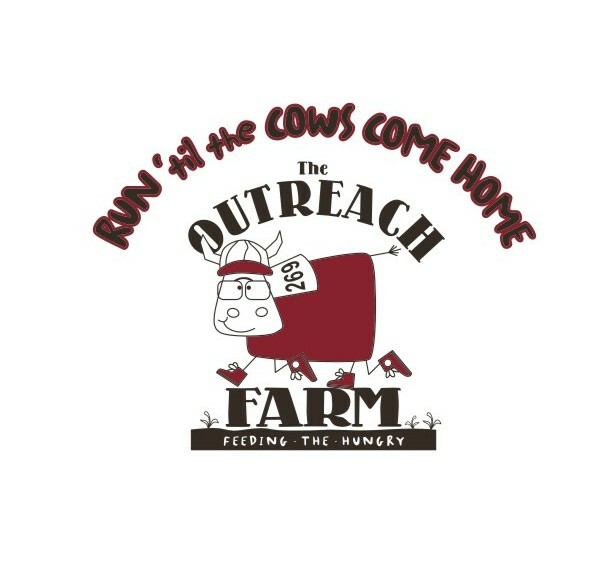 T-shirts & Goodie bags for all early entry runners.